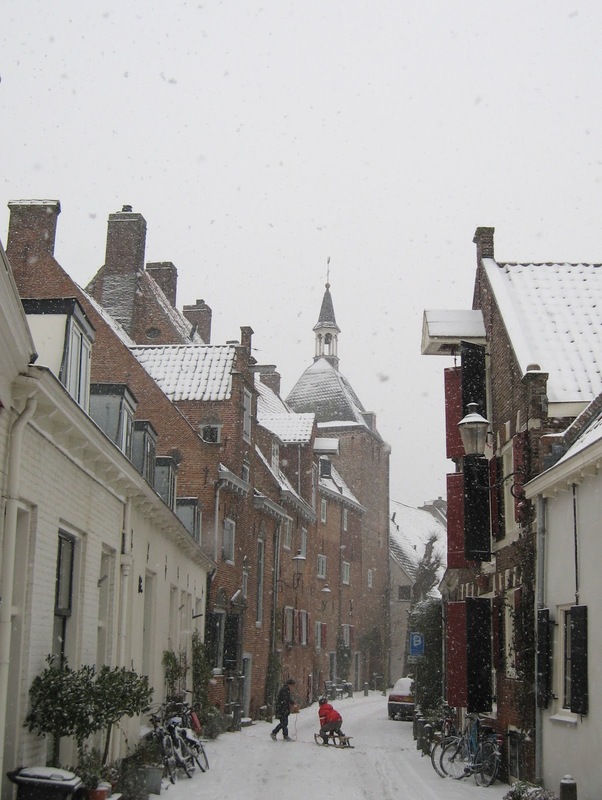 Robs Webstek: Winter in Amersfoort! (Way) earlier than expected winter has arrived in Amersfoort. Hi beautiful! I remember walking there. Oh, how pretty! Thanks for sharing!